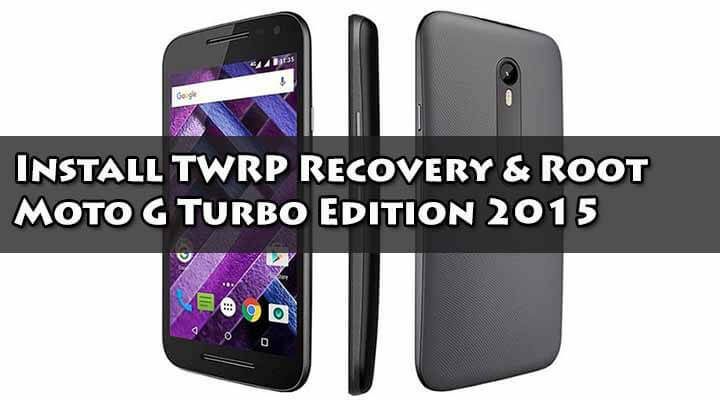 In this guide, you will learn How to root Blu Studio G on Android 4.4.2.It is a very simple, safe and easy guide.Just follow the given steps carefully. Here I will be using KingRoot One click root tool.You only need to download the app and follow some on-screen instructions and your phone will be rooted within few mins.So just follow the step by step guide below On How To Root Blu Studio G.This process is simple, easy and fully risk-free. 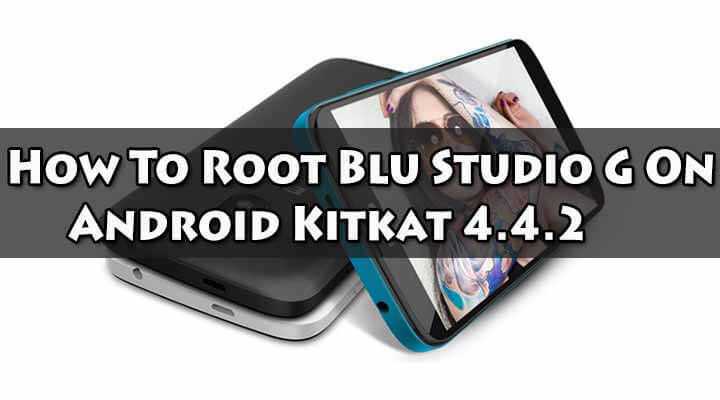 Blue Studio G is an entry-level android smartphone offering some decent specifications and features.This guide only works with Blu Studio G Running Android 4.4 Kitkat.So If you own a Blu Studio G and want to root it then just follow the steps to get your device rooted.Remember, here you need to have a windows PC / Laptop. 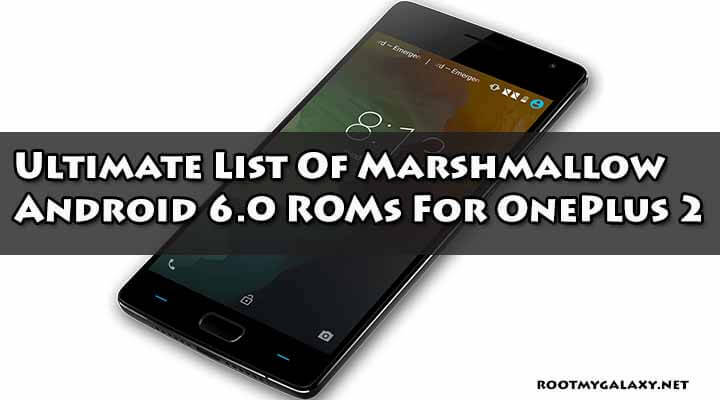 *Make sure there is at least 60% battery left on your smartphone before begin rooting your device. rootmygalaxy.net will not be held responsible for any kind of damage occurred to your Blu Studio G while following this tutorial.Do it at your own risk. Enable > Developer Options, USB Debugging, and install from Unknown Sources enabled on your phone. Run the Kingroot app and follow onscreen instructions. Now Install your favorite Busybox installer from the Play store. Install Root Checker from Google Play Store and confirm the root privileges in your smartphone.